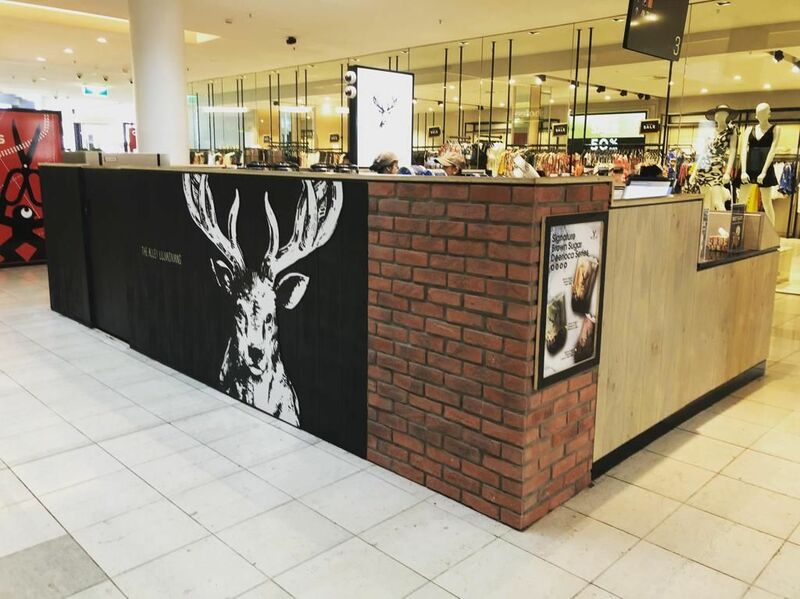 Setting new bench marks in all sectors of commercial fit outs across the country making our projects instantly recognisable. 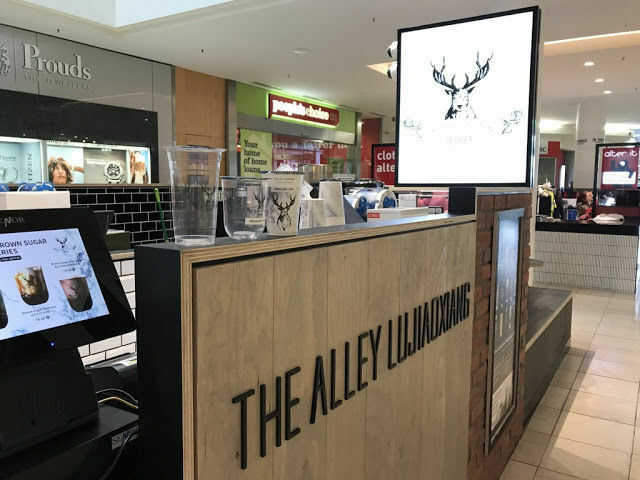 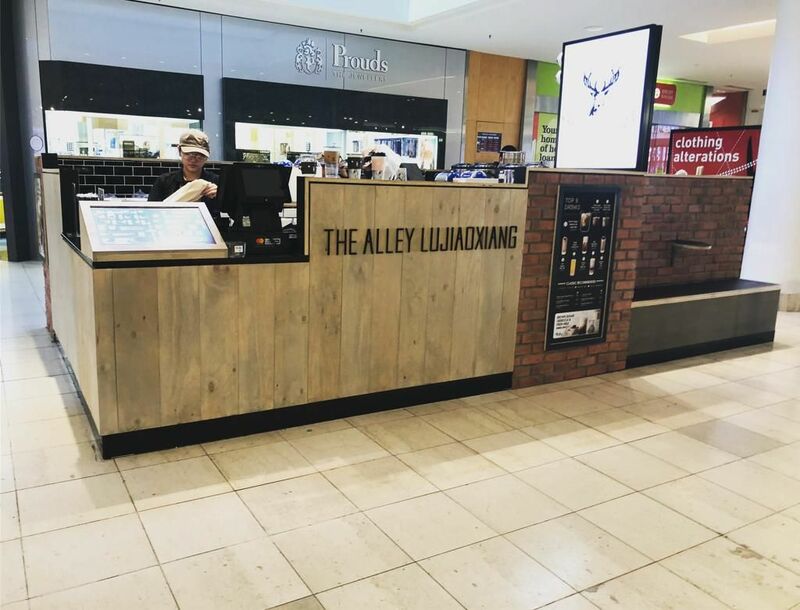 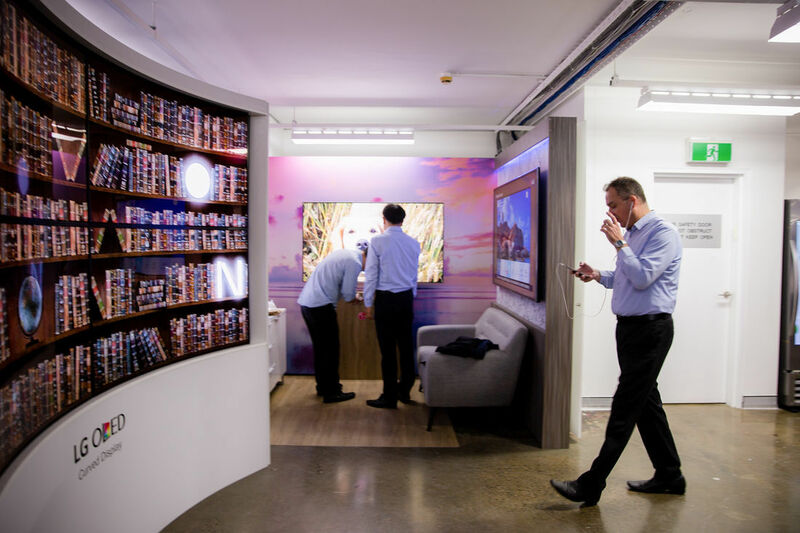 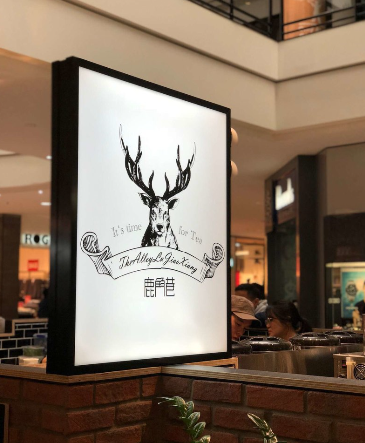 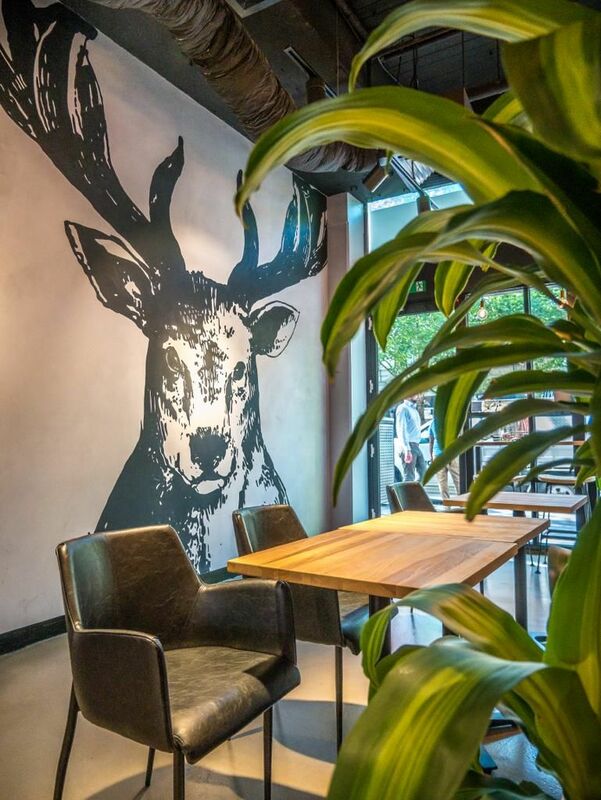 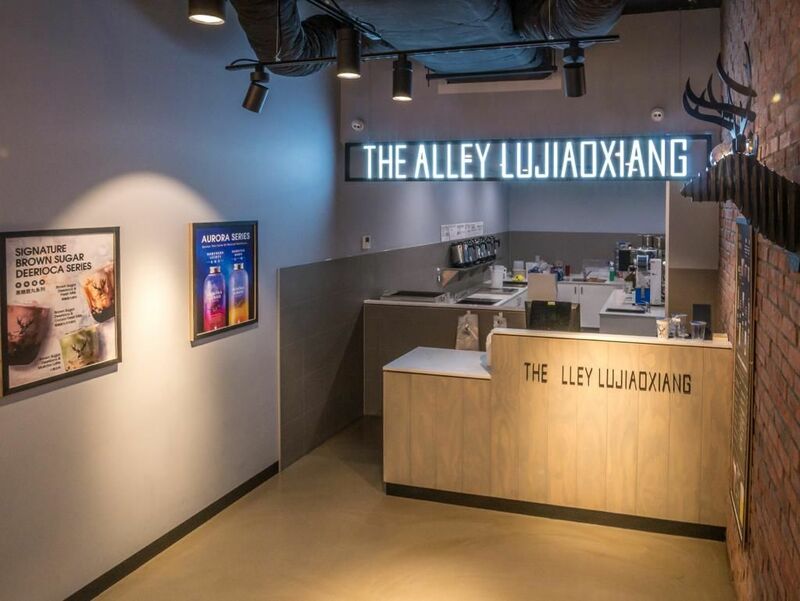 On the back of the success of the launch our Alley kiosk at Highpoint Shopping Centre, the Director engaged our team in the fit out of The Alley bar at Melbourne QV. 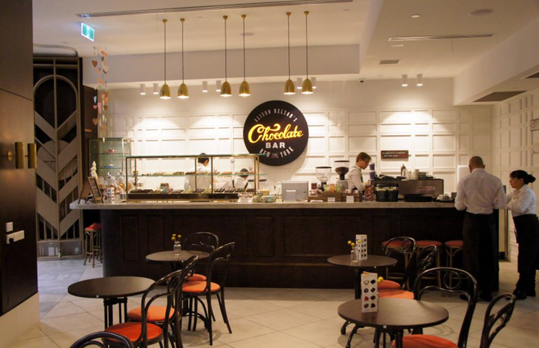 Our team ensured the consistency of branding from kiosk to shop fit out. 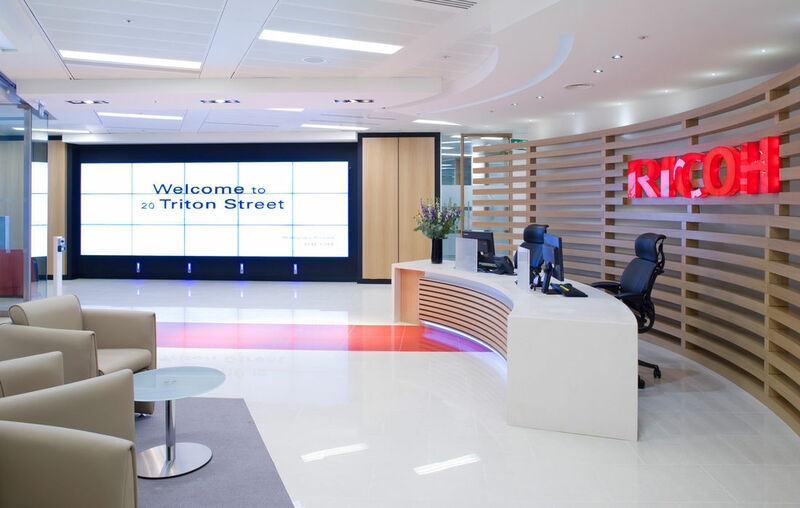 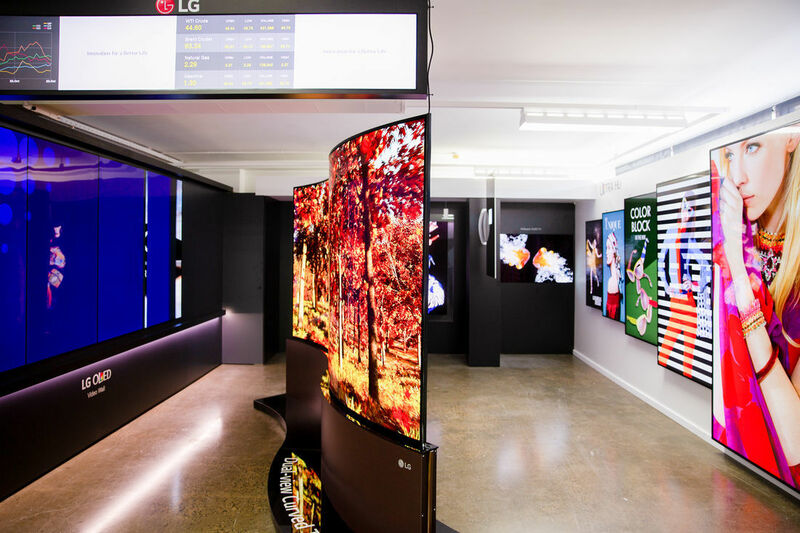 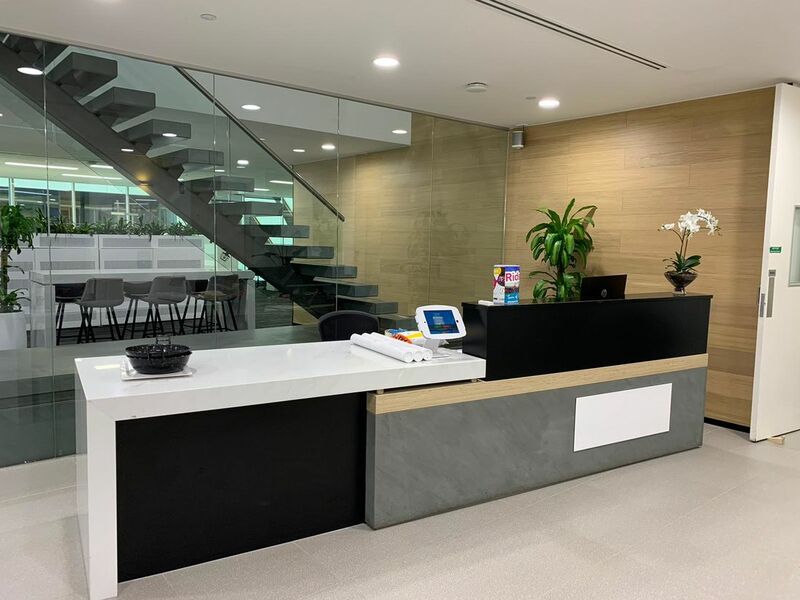 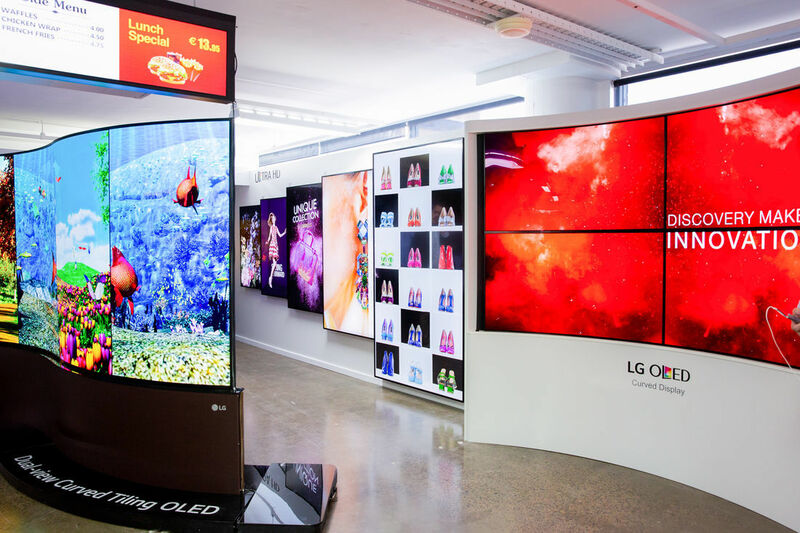 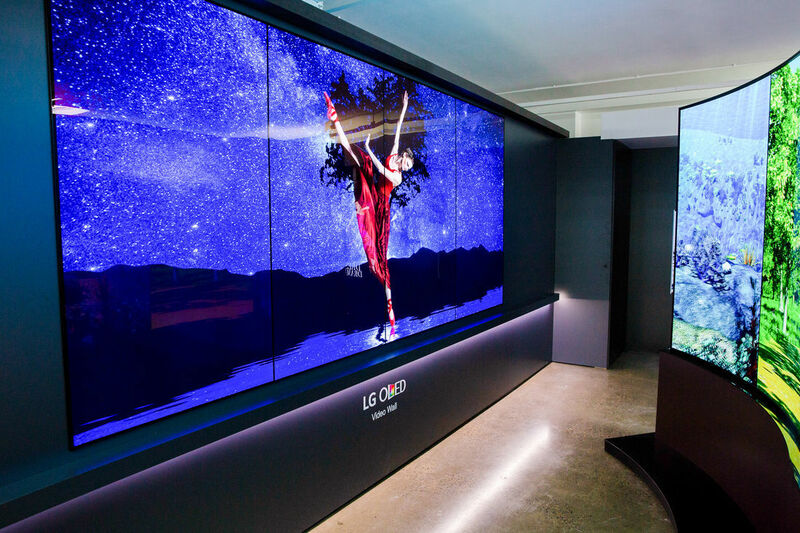 We were engaged in this 250m2 project fit out to provide a strong platform for LG to showcase its Business Solutions through the innovative Business Centre. 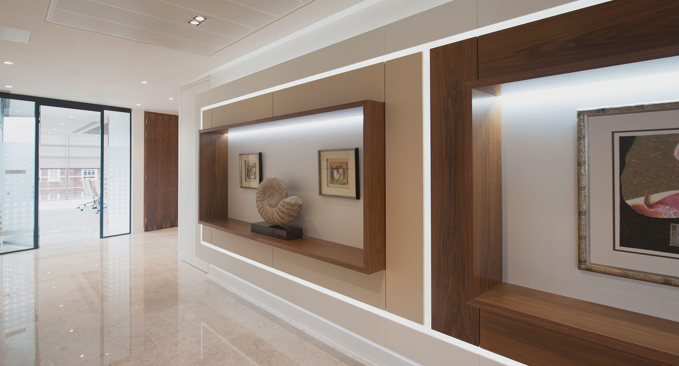 A total area span of 7200m2, we were engaged for a complete cultural transformation of the office space. 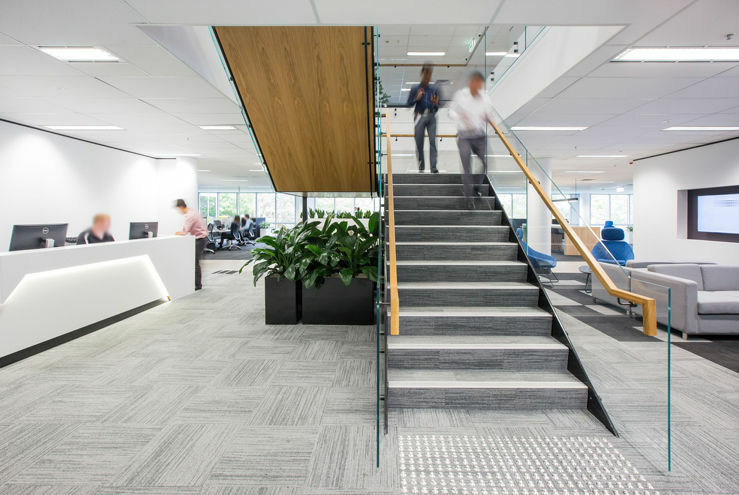 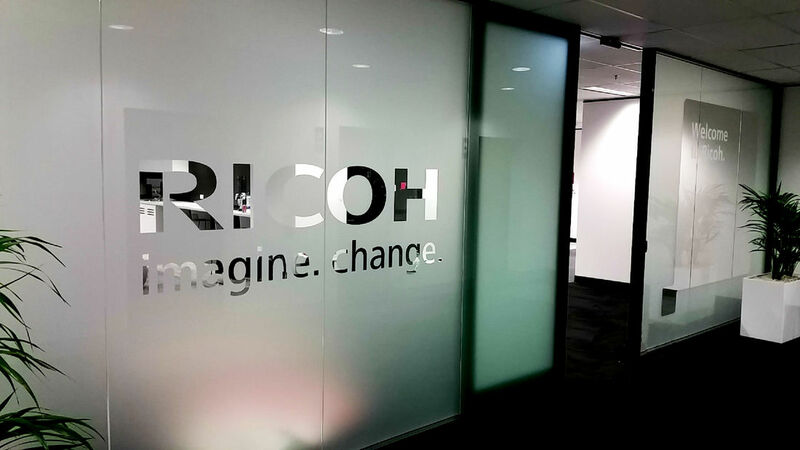 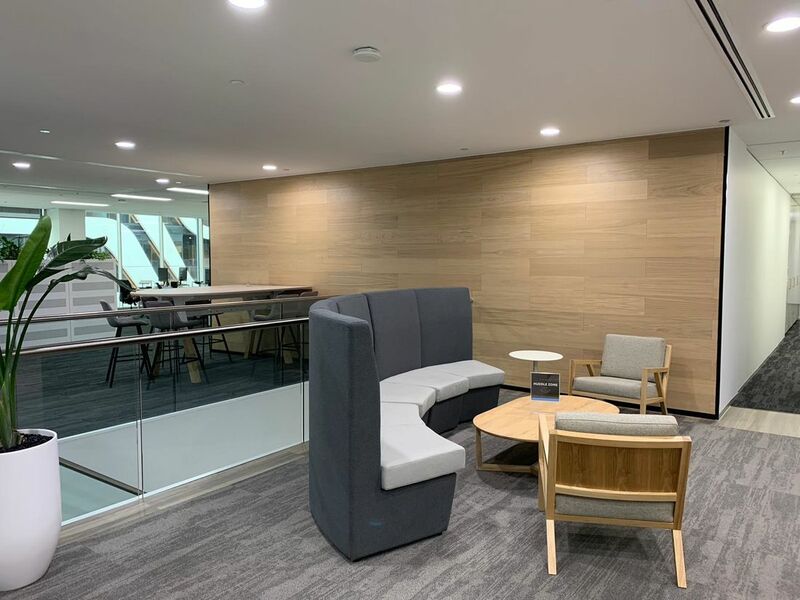 The success of the project had seen Ricoh engage our team for their Adelaide and Melbourne office fit outs. 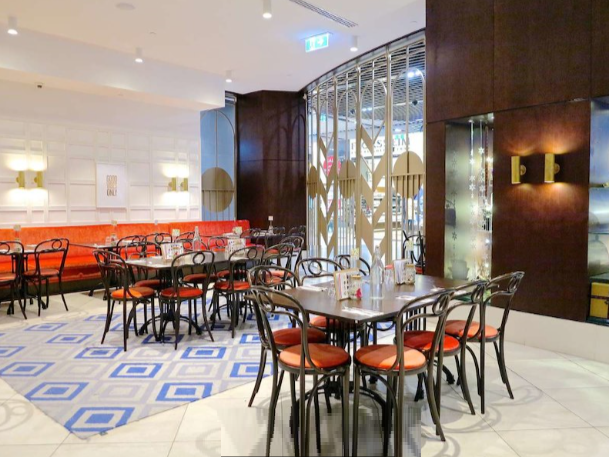 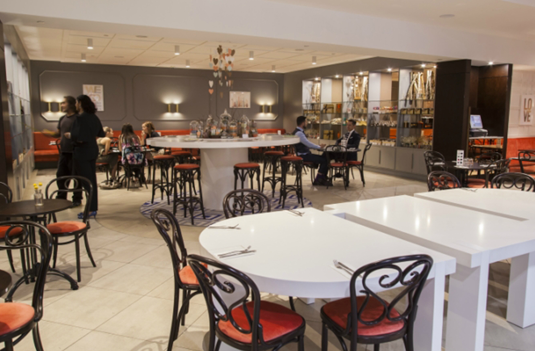 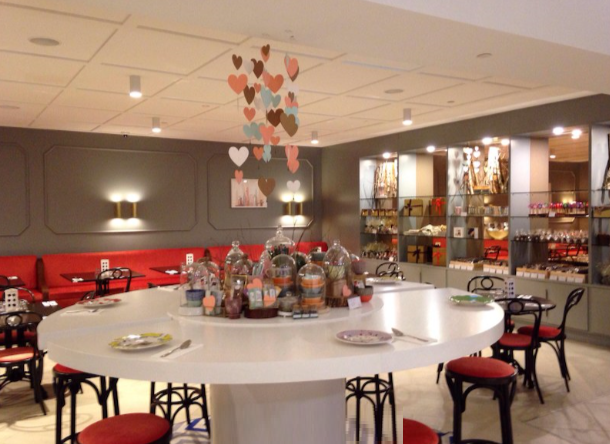 Palazzo Group was engaged to fit out the new Alison Nelson Chocolate Bar and restaurant at Melbourne's Emporium Shopping Centre. 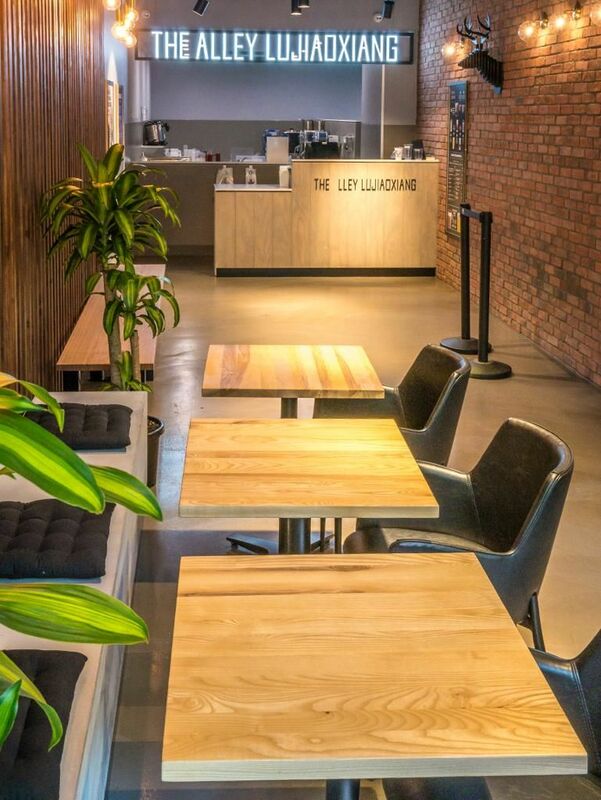 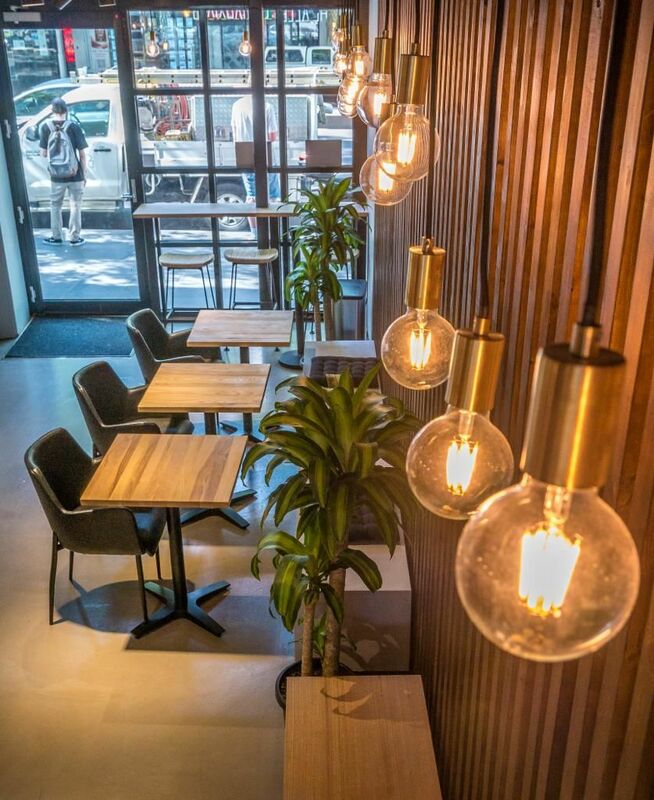 The 300m2 retail space included a full bar and commercial kitchen. 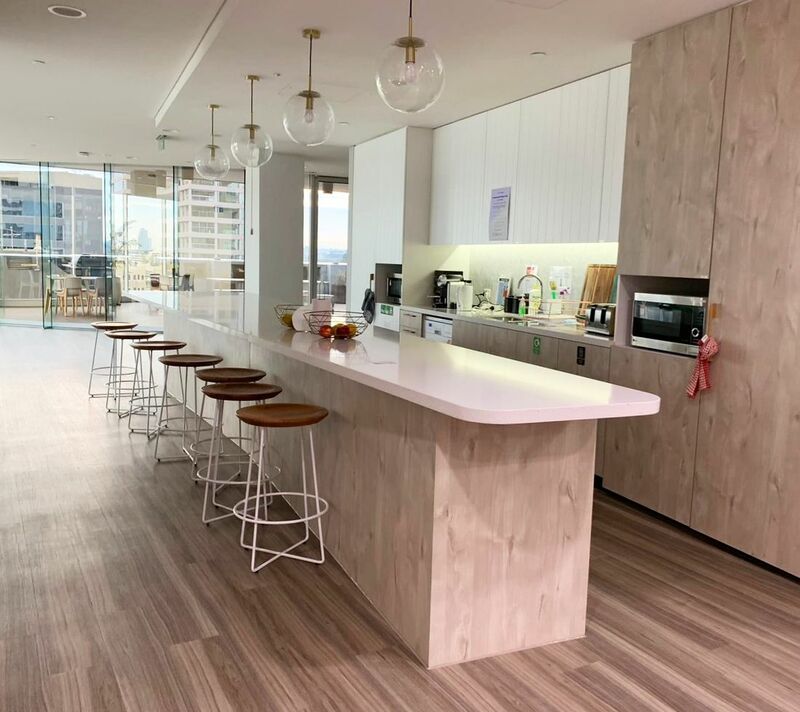 Supply and install of bespoke joinery within one of Melbourne's prestigious skyrises.